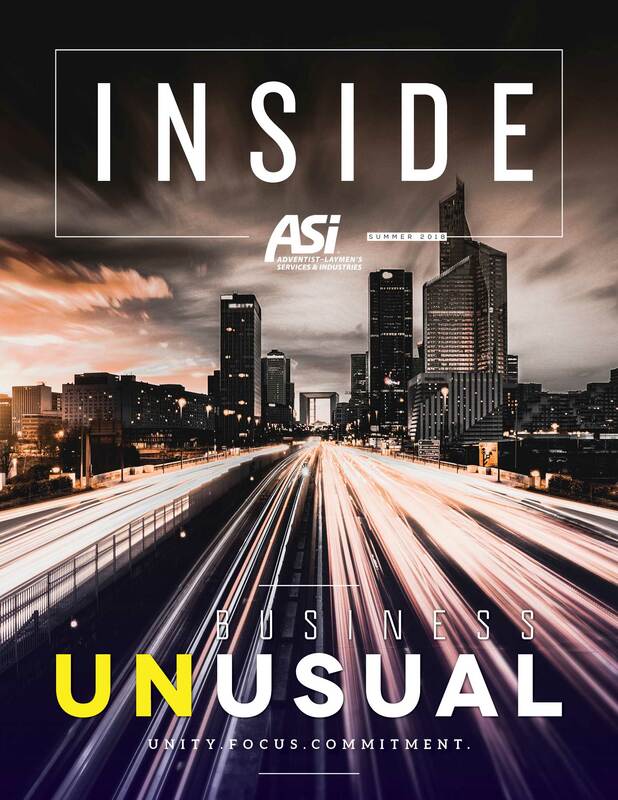 This 32-page, full-color magazine is published twice yearly. 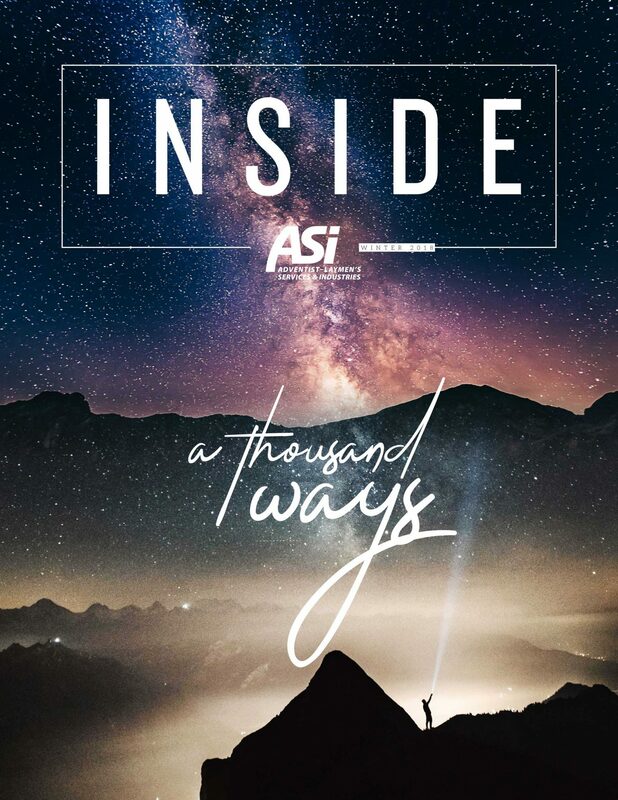 It contains member features, devotional columns, project reports and other features designed to inform and inspire ASI members to a deeper spiritual walk and to more effective evangelism. This powerful collection of evangelism resources is designed to empower laypeople to share their faith. It includes the complete New Beginnings series, together with sermon notes, a full set of Voice of Prophecy Discover Bible Lessons, and much, much more! 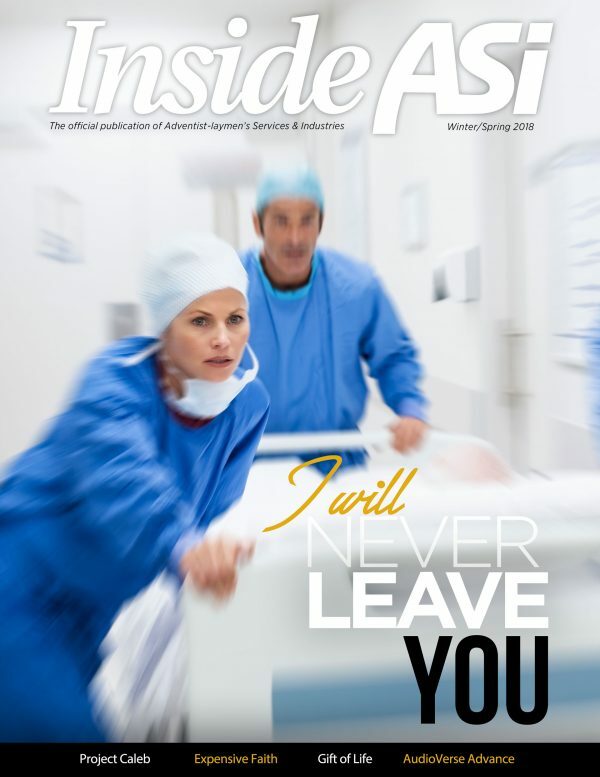 These resources are available in multiple languages. All materials can be downloaded free of charge. Visit our YouTube and Vimeo channels to see videos from previous convention. We have 100 of hours of uplifting messages, touching testimonies, beautiful music, practical seminars and much more.